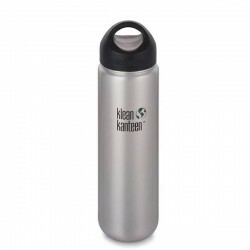 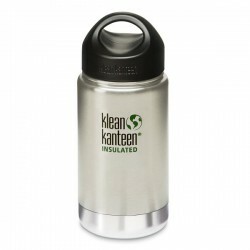 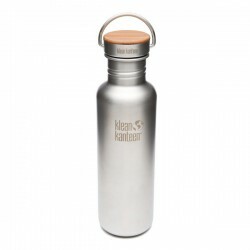 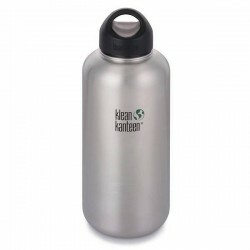 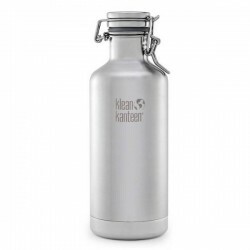 Stainless steel Bottle Wide 1182 ml. 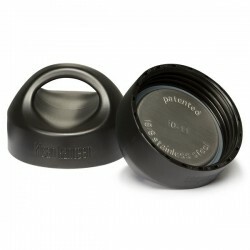 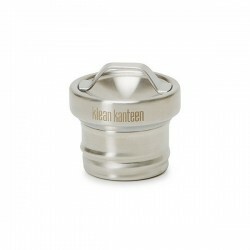 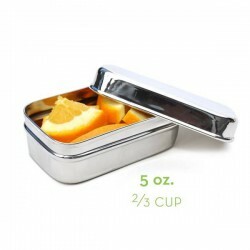 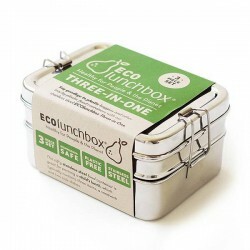 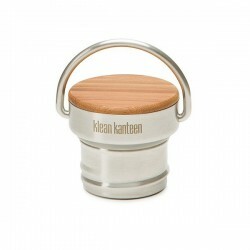 Stainless Steel with Silicone Lid Eco Lunch Box "Splash Pod""
Stainless steel Bottle Wide 1900 ml. 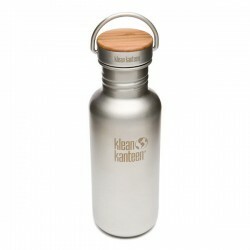 Mirrored stainless steel Bottle The Reflect, 532ml. 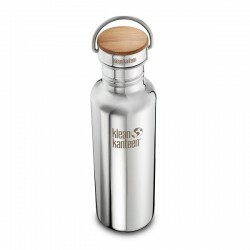 Mirrored stainless steel Bottle The Reflect, 800ml. 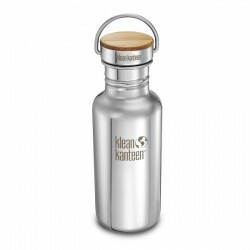 Stainless steel Bottle Wide 800 ml. 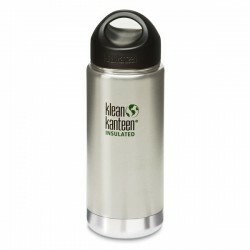 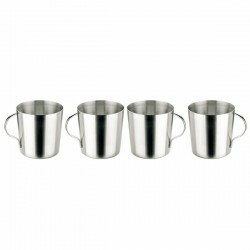 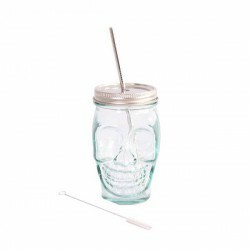 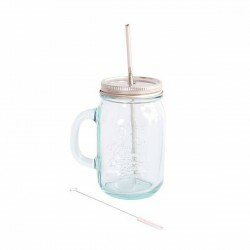 Eco Glass Mug with stainless steel Lid and Straw 550ml. 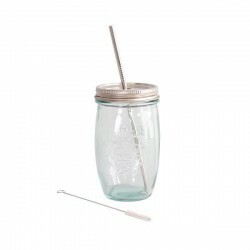 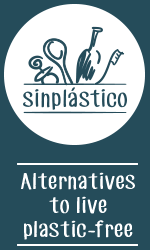 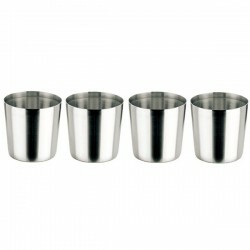 Eco Drinking Glass with stainless steel Lid and Straw 450ml. 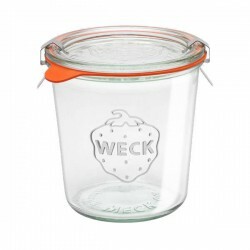 Glass Airtight Canning Jar "MOLD" 0,58L.